Although this is my first foray into middle-grade fiction, I have been a professional writer for the past decade. Previously, I co-wrote two nonfiction books, one of which was a New York Times Bestselling Business Book. I also have a website which offers tips and advice to aspiring writers (www.how-to-write-a-book-now.com). 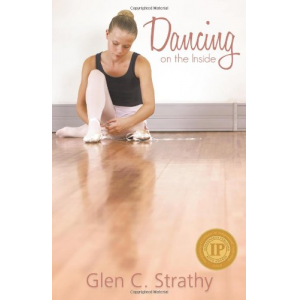 Describe your book ‘Dancing On The Inside’ in 30 words or less. 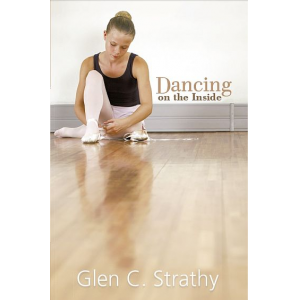 Sidelined by severe social anxiety, 12-year-old Jenny Spark struggles to fulfil her dream of becoming a ballerina, only to discover an amazing and unexpected talent. The idea behind the story really grabbed me, and I wanted to it justice. So I spent a lot of time learning about story structure and how to make the plot compelling before I starting writing. What books have had the greatest influence on you? In the middle-grade/young adult genre, it would probably be Harry Potter. I love the way Rowling went to great lengths to plot all seven books in advance so she could include things in the early books that wouldn't become significant until much later. I tend to write much shorter sentences than she does, however. Briefly share with us what you do to market your book? Ironically, I'm much better at promoting other people than myself, and more comfortable offline than on. My marketing plan is still evolving, but I started out by soliciting reader feedback. So far, it's been very positive. How do you spend your time when you are not writing? Lately I've been working on expanding my marketing platform (which I neglected for too long). 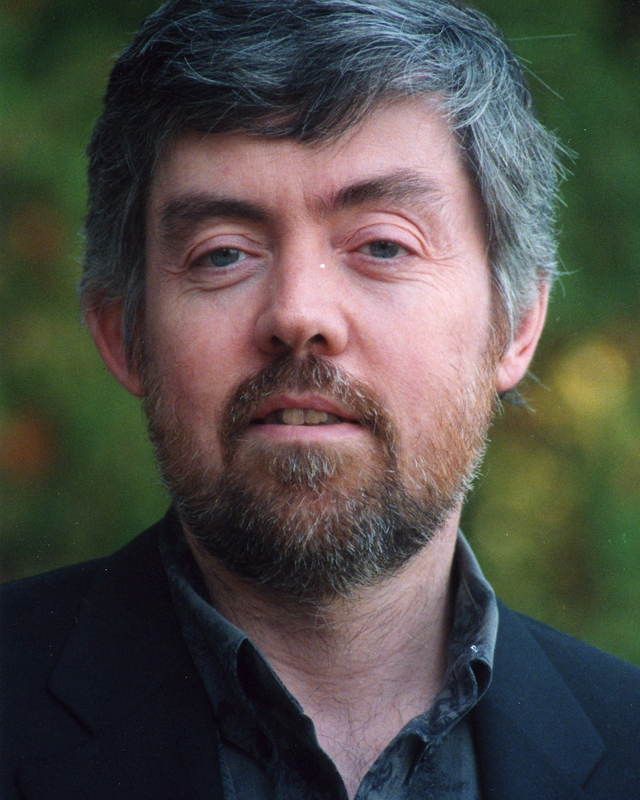 I also enjoy reading about a variety of obscure topics – I get enthusiastic about ideas that are off the beaten track. I have several ideas for novels I'm working on at the moment, one of which is a sequel to this book. I also have been developing some nonfiction projects.